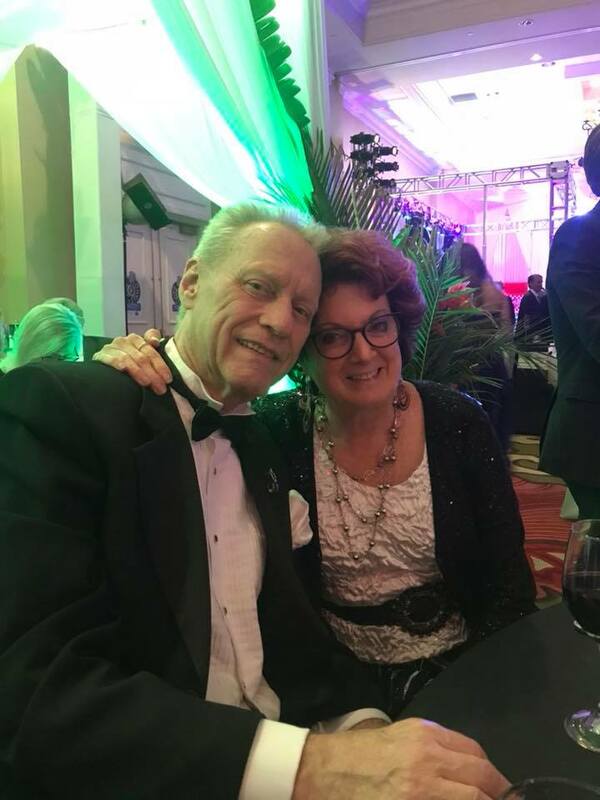 On April 14, 2018, the Habitat for Humanity Blueprint Gala was held at the Vinoy Hotel, Palm Ballroom. It was a sold out event, where the food and wine were spectacular, the entertainment top notch, and the dance band fabulous. 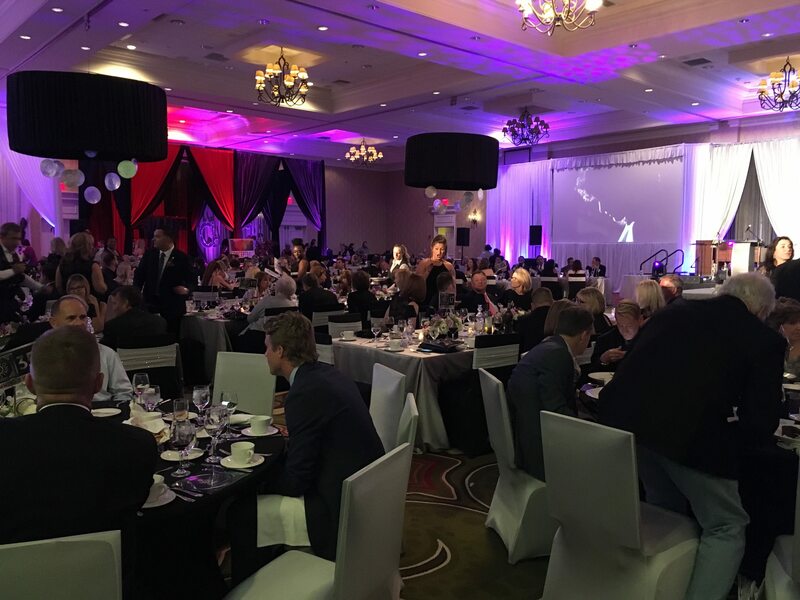 With a silent auction, a live auction, sponsorships and table sales, Habitat raised enough money to build seven houses. Seven houses! Where I am today is a result of each crossroad I came to in my life and each decision I made when I got there. I have been quite lucky. Generally, my decisions have eventually led to a desirable result. I enjoy my work and I love my life. Two years ago, I found myself with the opportunity to serve on the Board of Directors for Habitat for Humanity of Pinellas County, Florida. Let’s be clear – Habitat for Humanity doesn’t give free houses to poor people. An applicant must have a reasonable source of income, and the funds to pay for the insurance, real property taxes, and closing costs. Applicants must take 16 classes and then spend 350 to 400 hours of sweat equity building their own and other homes. And they pay a mortgage, which carries zero interest charges. Now, I understood that serving on the Board of this not for profit corporation would be about helping them raise the money to carry out the Habitat for Humanity mission to provide affordable and safe housing for families and individuals who haven’t been so lucky in life, but are willing to work hard and want nothing more than to put a decent roof over their loved ones and themselves. And, I also knew that I didn’t have a list of corporate connections or philanthropic foundations to tap for donations, but I had some legal knowledge I could contribute and I wanted to be of service. Yet, somehow, I have managed to raise money and make a difference. It turns out you just have to ask. People are remarkably willing to contribute. Every time I go to the dedication of a Habitat for Humanity home and hear the stories, and see the children’s faces and the bright hope in the eyes of the adults, I feel happy that I can contribute in any way at all to making the dreams come true. I have been practicing community association law for 34 years. And, I have been teaching and providing motivational presentations for 32 of those years. Sometimes, I am fortunate enough to hear just the thing I need to hear at just that moment. Sometimes, I am fortunate enough to say just the thing someone else needs to hear at just that moment. The messages are: Yes, you are more than good enough. You are certainly smart enough. You are exceptionally qualified to do your jobs, care for your loved ones, and make a difference everywhere you go. Be mindful. Realize that the biggest bully in your life is the person you see in the mirror. And, I get to re-experience the energy and rejuvenation that comes from repeating my messages. Sometimes, I too need to be reminded of the messages as the vagaries of the outside world assert themselves, and throw those speed bumps onto the daily roads of our lives. Every day we get up, have breakfast, help get the family organized for the day, get in our cars and head off to our jobs. We take all of that for granted. We complain about the traffic and the heat. We think about where we will have lunch. What if we lived in a neighborhood so dangerous, the children could not go outside to play? What if there were holes in the roof and the floor? What if we had no hot water, no working toilet, and no closets? What if we had no air conditioning or heat? What if the rent for that home was more than 1/2 of our monthly income? What if the landlord ignored requests for repairs? What if, what if? And, how many people live in those conditions all around us? I worry when I read the stories. Isn’t there something that can be done about these slum landlords? But, where will these people go? No one would choose to live that way if there were any viable alternatives. Habitat for Humanity continues to create affordable housing, and the affiliate expects to build its 500th house this year. So, I am happy that I found Habitat for Humanity, and that I can give back since I have been so fortunate to live the life I have. Yes, I am grateful. 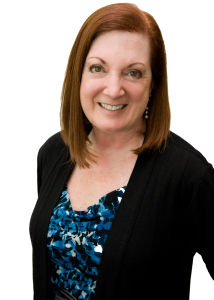 Ellen Hirsch de Haan has over 30 years of experience practicing homeowners and community association law. She regularly teaches classes on the subject to further educate homeowners and property managers alike. Ask to join our email list to learn more by contacting marketing@whhlaw.com. Love to read articles like this.It also gives us lessons in life,when everything is being taken for granted especially all our blessings.